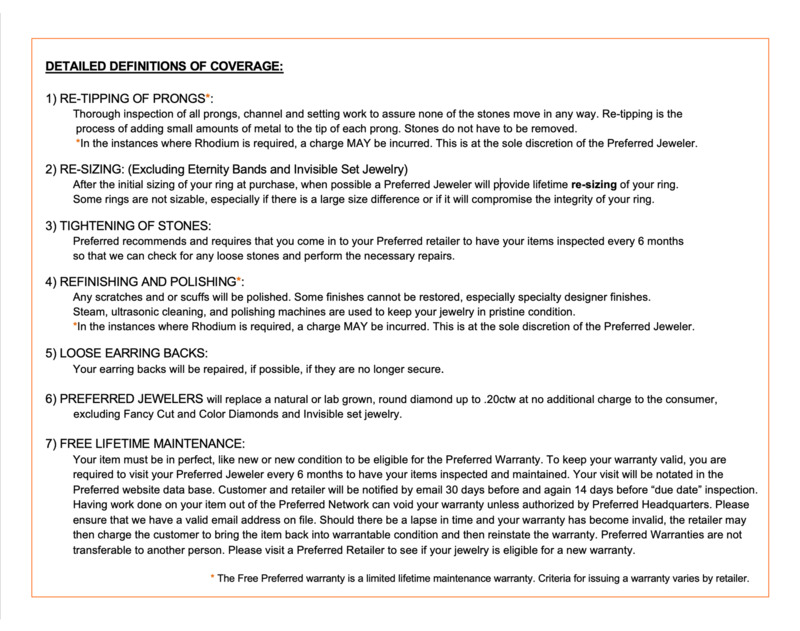 Occasions Fine Jewelry is located in Midland, Texas (TX) and offers Engagement Rings, Diamond Wedding Bands, Bridal Jewelry, Certified Loose Diamonds and many more jewelry products at amazingly affordable prices. A perfect example of how sometimes the greatest things have the most humble beginnings, Mike started his business as a one man operation behind a counter at his uncle’s drug store. His passion for jewelry, his eye for finding the perfect loose diamonds to work with and his stunning (and ever growing) collection of diamond necklaces and diamond earrings helped his business grow in such a hurry that it soon outgrew that singular counter top. As they like to say, the locations may have changed but the passion for fine jewelry and helping people make their dreams come true has never waned. The impressive inventory and casual atmosphere of Occasions Fine Jewelry is highlighted by designer names such as: Mark Schneider, Simon G, Roberto Coin, Pandora, Metal Smiths, Fable Designs, Honora, Vahan, Kir, Galatea, William Henry, Soho, The Bohlin Co., and Michele. In the event that they don’t have what you’re looking for they offer custom design services. 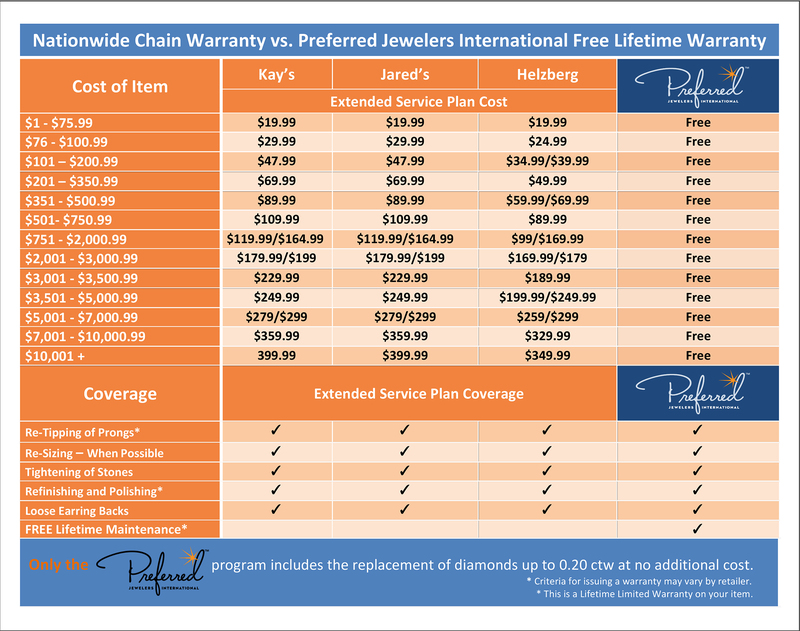 A few of the other services that Occasions offers are: financing, lay away, diamond upgrades, repair services, resizing of rings, engraving, watch battery replacement, watch sizing and repair, pearl restringing, and jewelry cleaning. This jeweler can boast many credentials. Some of their affiliations are: Preferred Jewelers International, Jewelers of America, Continental Buying Group and The Independent Jewelers Organization. Feel free to come in and say hello. The locations have changed over the decades, but when all is said and done, Occasions Fine Jewelry has grown to be the largest independent jewelry store in the Midland/Odessa area, thanks in large part to the wonderful customers. For a relaxing buying experience visit Occasions Fine Jewelry located at 2308 W. Loop 250 N Midland, TX, Monday through Saturday for all of your fine jewelry needs.